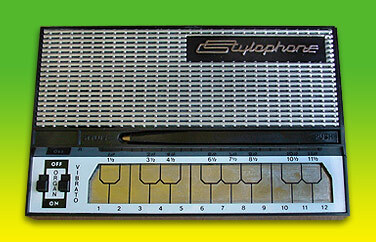 What shall I say about a Stylophone? First Rolf Harris Edition. Nice box and enclosed vinyl with crazy Rolf Harris lyrics.